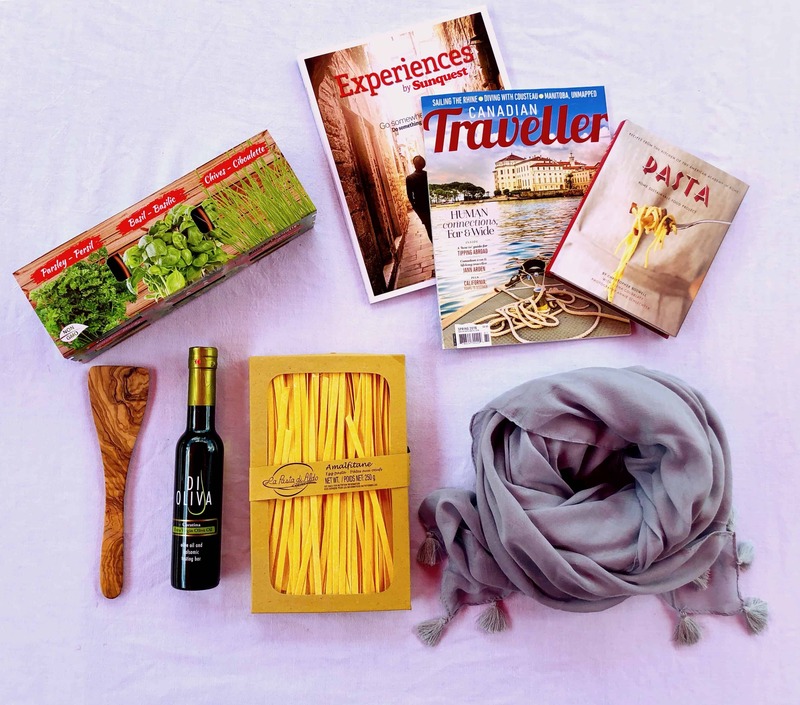 Head to The Forks at the junction of the Red and Assiniboine Rivers in the heart of Winnipeg. This ancient meeting place is also the trailhead for the Red River Mutual Trail. Here, you can skate the world's longest naturally frozen skating trail. Along the way, you'll find architecturally unique warming huts. Each year, architects from all over the world submit proposals for warming hut designs. The best are built to be enjoyed by chilly skaters when they tire from gliding across the ice. The opening and closing of the trail depends on weather conditions. Typically, it is open from January to March. Skate rentals are available in The Forks Market from 10 a.m. to 10 p.m. daily. FortWhyte Alive is a nature preserve in southwest Winnipeg, working to promote awareness and understanding of the natural world. Go for a Nordic walk, try snowshoeing or cross-country skiing, or embark on a winter hike through seven kilometres of forest trails. Keep your eyes open for birds and deer. Catch a glimpse of the preserve’s thirty-head bison herd. Zoom down the toboggan slide. Skate on the outdoor rink. Try your hand at ice fishing. On Sunday afternoons, step into the past with the pioneers at the sod house. FortWhyte Alive is open daily from 9 a.m. to 5 p.m., and 10 a.m. to 5 p.m. on holidays. Nordic walking poles, snowshoes, binoculars and fishing equipment can be rented on site. 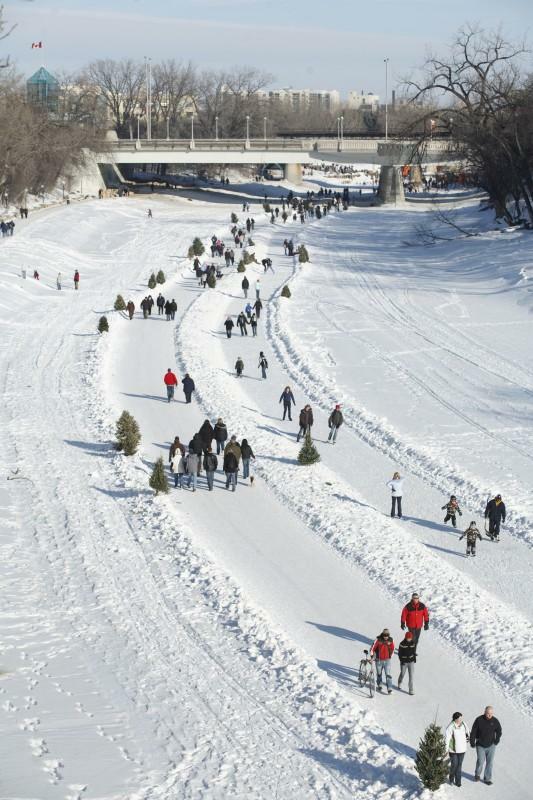 For ten days in February, St. Boniface, Winnipeg’s French Quarter, celebrates the joie de vivre of Voyageurs from the fur trade era. 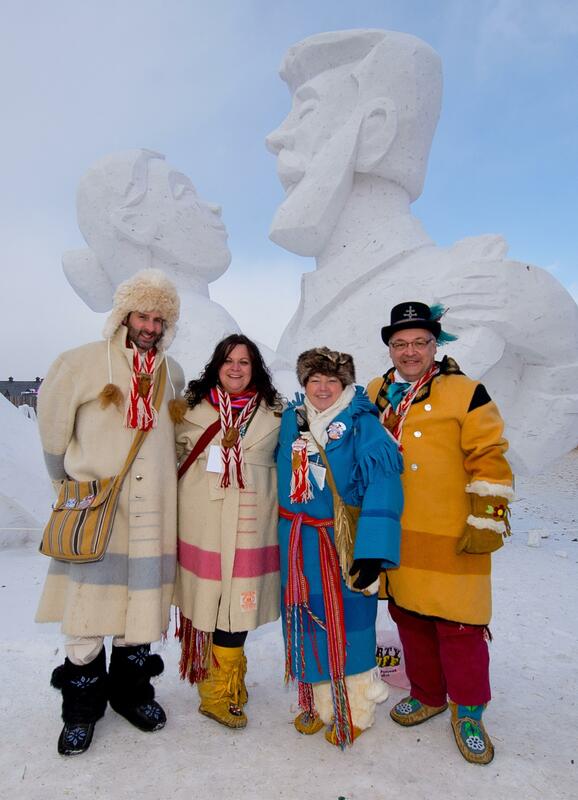 Experience Francophone culture at Festival Du Voyageur, Western Canada’s largest winter festival. Discover Voyageur, Métis and First Nations history through historical interpretations at a reconstructed fur trading fort. Snow slide or snowshoe through Voyageur Park. Admire snow sculptures created by artists from around the world. Dance a jig to fiddle music. Attend a concert. Eat tourtière, poutine, pea soup and maple sugar pie. Sip a Caribou, a Québécois beverage of red wine, whiskey and maple syrup. The festival features over a hundred musical acts, so one thing is guaranteed - you won't be bored! The 2017 Festival runs from February 17 through February 26. Visit their website to view a complete artist line-up. 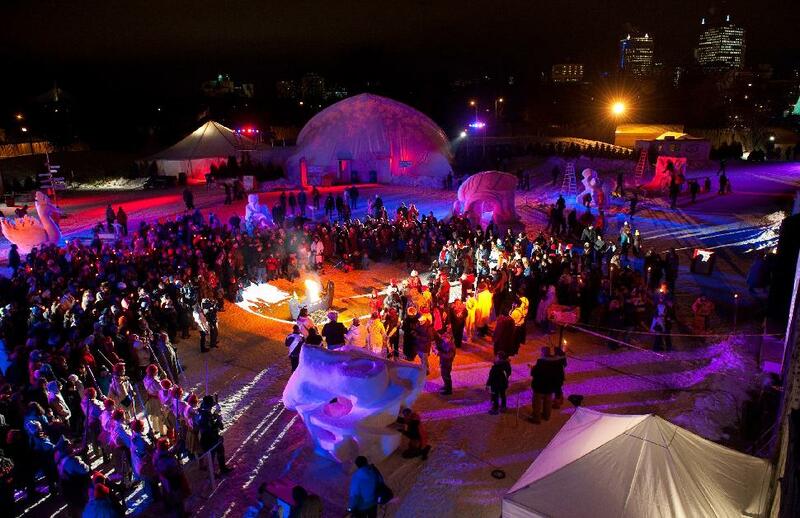 Winter is prime season for Winnipeg’s vibrant arts community. Warm your body and soul with theatre, music and dance. The Royal Manitoba Theatre Centre was Canada’s first English-speaking regional theatre. Prairie Theatre Exchange offers an intimate setting to view works by local and Canadian playwrights. Sixteen plays are produced each year between these two companies and performed on three different stages. Le Cercle Molière, Manitoba’s French-language theatre company, has been operating since 1925. 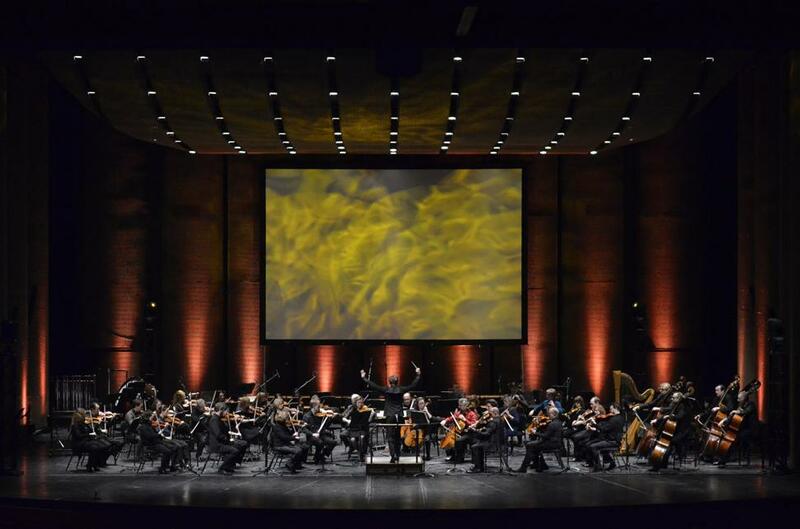 The Winnipeg Symphony Orchestra holds over seventy concerts a year and the Manitoba Chamber Orchestra holds nine. See world-renowned ballet by the Royal Winnipeg Ballet Company or attend a Manitoba Opera production. Manitoba Theatre for Young People takes children and families on theatrical adventures. 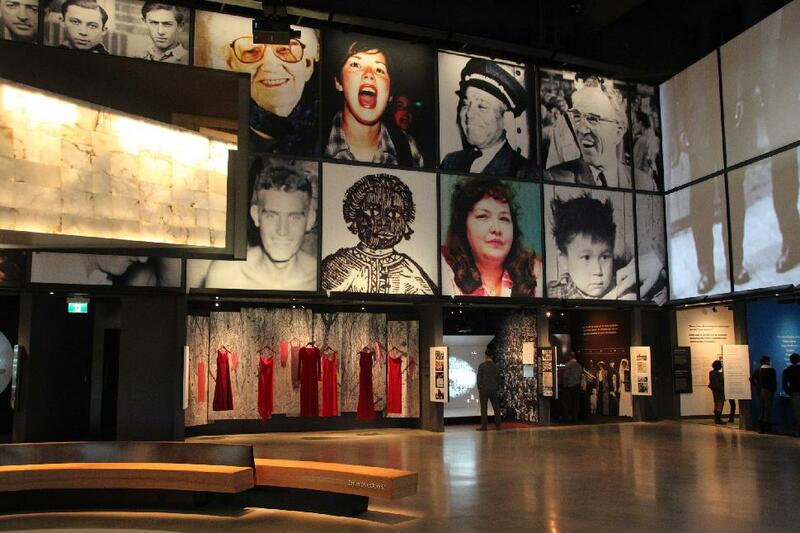 The Canadian Museum for Human Rights explores the evolution and future of human rights. 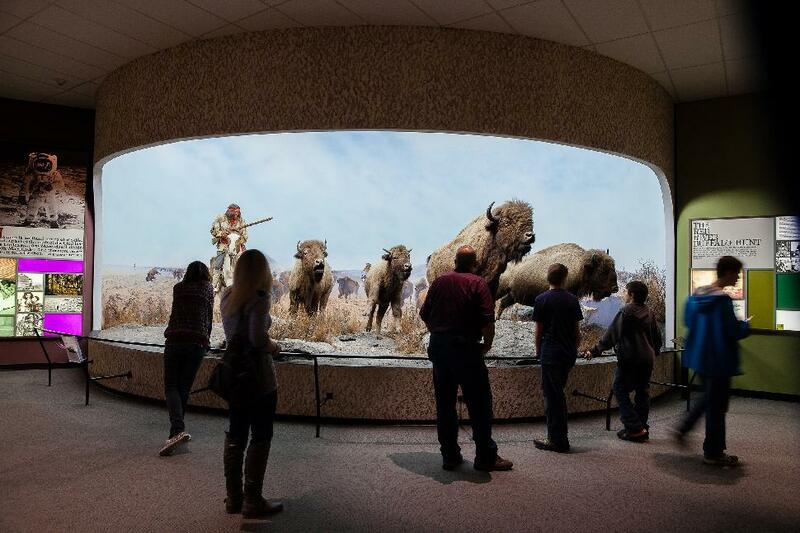 Multi-sensory exhibits, visual displays and interactive technology encourage thought and discussion. The building’s award-winning architecture gives physical shape to the idea of an upward struggle for human rights. Mountain walls of Tyndall stone rise from foundation roots to a cloud of glass folded around the building like the wings of a dove. Inside, walk a journey of hope from gallery to gallery on Spanish alabaster-lined ramps lit from the inside with LED lights. More and more light filters through the windows as you progress up the ramps, symbolizing the journey towards light out of darkness. The Manitoba Museum galleries explore the interrelationship of people and their environment. Travel through millions of years as you journey through Manitoba’s varied landscapes. Highlights include a reconstruction of 1920s Winnipeg and a replica of the Nonsuch, a seventeenth-century sailing vessel. Look beyond the earth at a Planetarium show. Engage in hands-on activities learning about science and technology in the Science gallery. Fun fact: Winnipeg has more restaurants per capita than any other Canadian city. 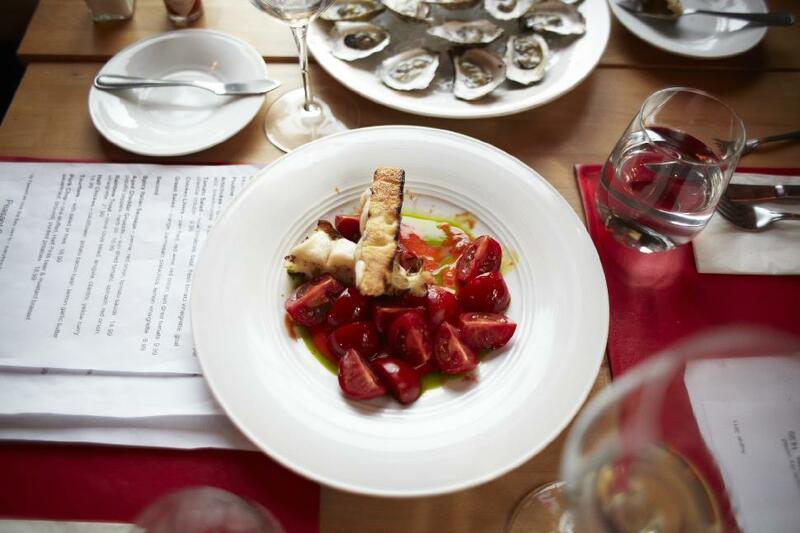 With so many great restaurants in the city, your main challenge will be deciding which one to visit as you refuel for more Winnipeg winter fun. 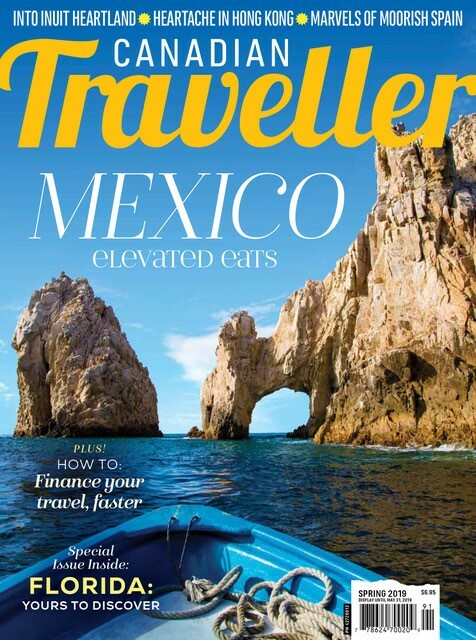 Donna is the writer behind destinationsdetoursdreams.com.